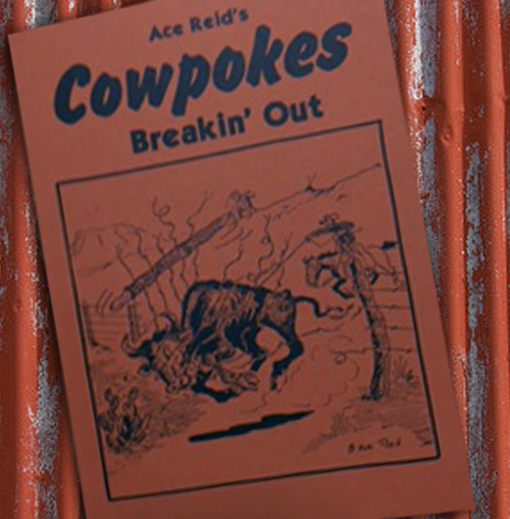 Cowpokes Breakin' Out brings readers a collection of the trials & tribulations of ranching, banking, & the cattle business! 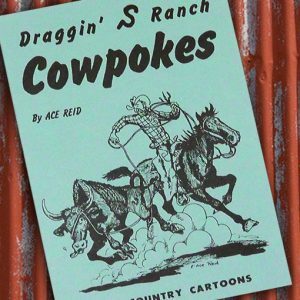 Cowpokes Breakin’ Out brings readers a collection of the trials & tribulations of ranching, banking, and the cattle business. 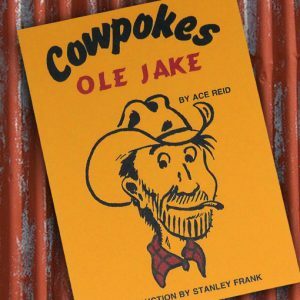 All of your favorite Cowpokes characters are featured: Jake, Zeb, Maw, Banker Tufernel, & more! 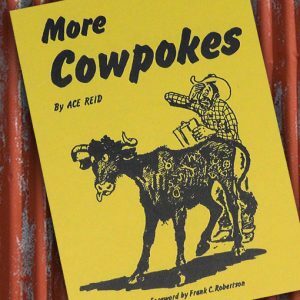 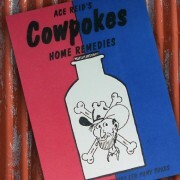 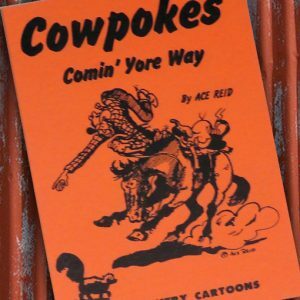 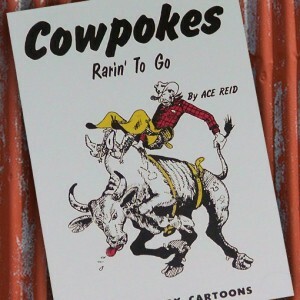 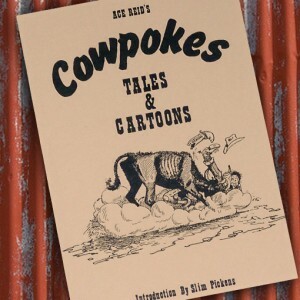 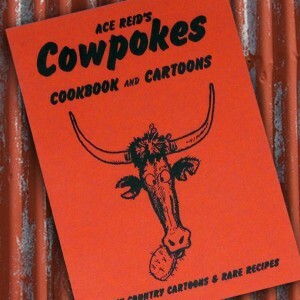 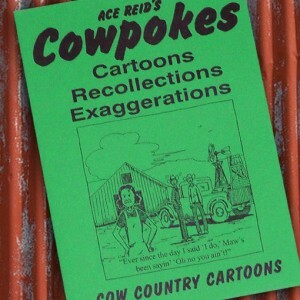 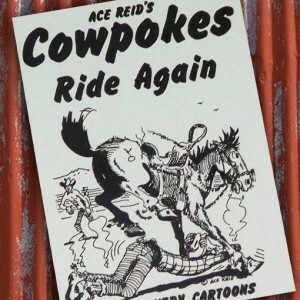 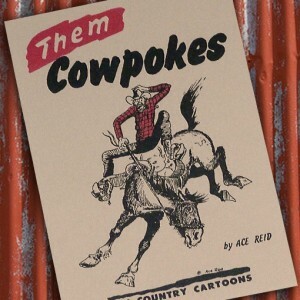 This is an edition of timeless Cowpokes Cartoons by Ace Reid you will not want to miss!